A few years ago, Central Holidays started a love affair with Latin America. Over time, they have been so enchanted by its natural beauty, genuine people, and unique customs, that for 2018 they have expanded their array of programs. Join them and learn more about the destinations they visit, their 16 new packages, and their various types of travel options. They invite you to fall in love with Latin America as they did years before. From the modern metropolis of Buenos Aires to the imposing Iguazu Falls and on to Patagonia, adventure and fun await you on this program in Argentina. 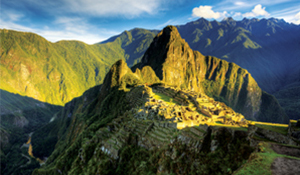 Come explore the enchanting cities of Lima and Cusco and have a once-in-a-lifetime experience at the lost city of the Inca’s – Machu Picchu. Are you ready to explore the magic of Latin America? 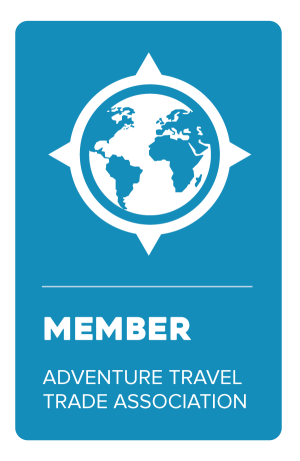 Contact Jubilee Travel today to book your next adventure!